If you love beef, treat it right. Brighten your chosen cuts with red pepper, fennel, and peppercorns that make it pop. Smother your juicy steaks in aromatic garlic, smooth dill, smoky paprika, and other natural flavor enhancers. For slammin’ slabs—rub them the right way with the right rub. 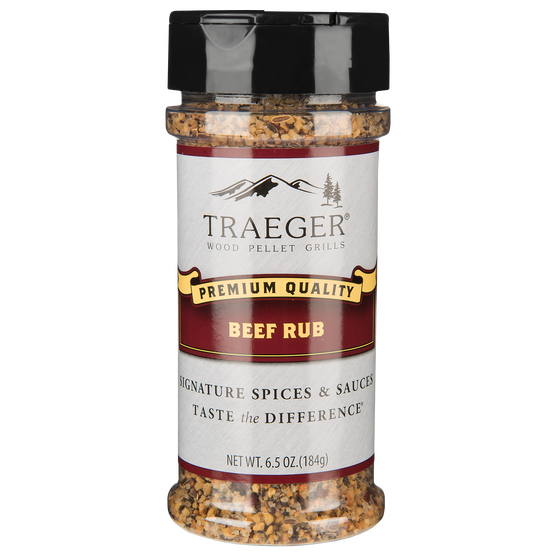 Wet or dry, smooth our festive savory seasoning in before grilling for a delicious flavor that tenderizes and makes meat juicier. Whether you slather or sprinkle, this robust flavor will take your beefy creations to 10 on the flavor scale.